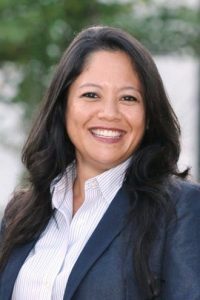 Angela was first elected to the Office of the Property Appraiser on November 4, 2008, and has been re-elected without opposition in 2012 and 2016. She is the first elected female property appraiser in Jefferson County and she also served as the first female Chairman of the Jefferson County Planning Commission in 2008. Reminding anyone who purchased property in 2018 to apply for Homestead and other exemptions and Agricultural Classification on or before March 1st.